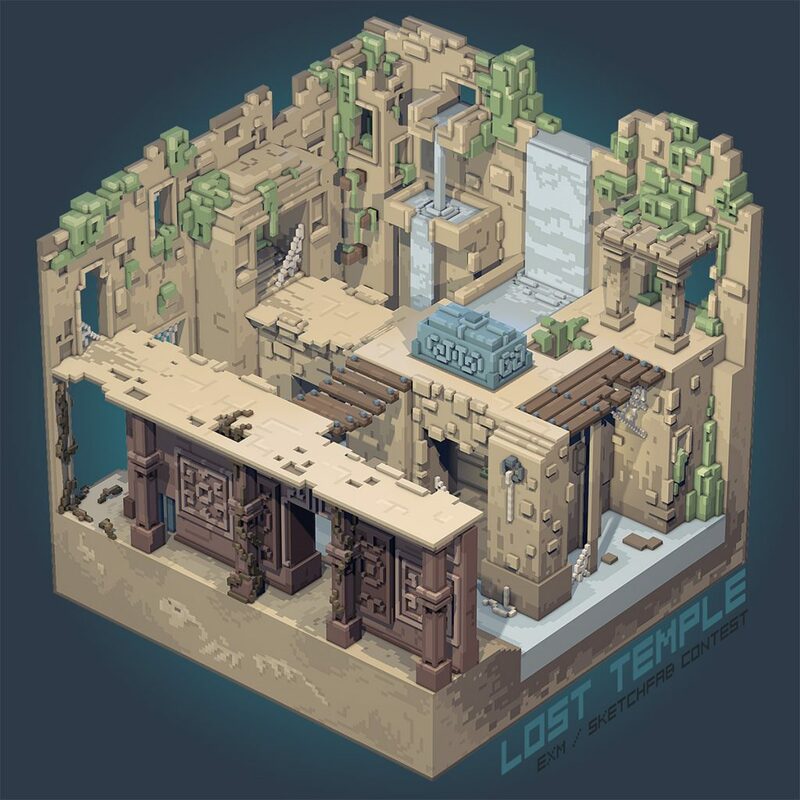 After many days of exploration, losing all your men to diseases and old traps, you finally found this huge ruin of an ancient temple… will you find its hidden treasures, or drown in its filthy waters? 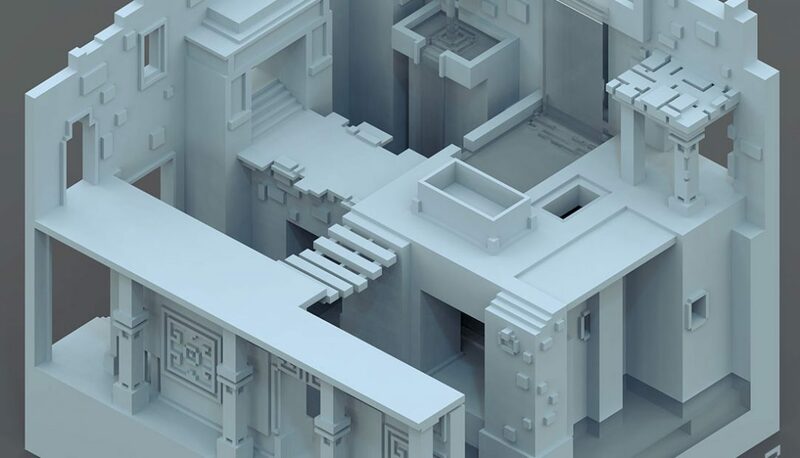 I made this temple with the help of some basic references, like photos from the Angkor temple. Also tried to build it as a video game stage, with bridges, hidden ladders and a treasure chest (which is in fact an old grave, if you take a look of what’s inside in the sketchfab link). 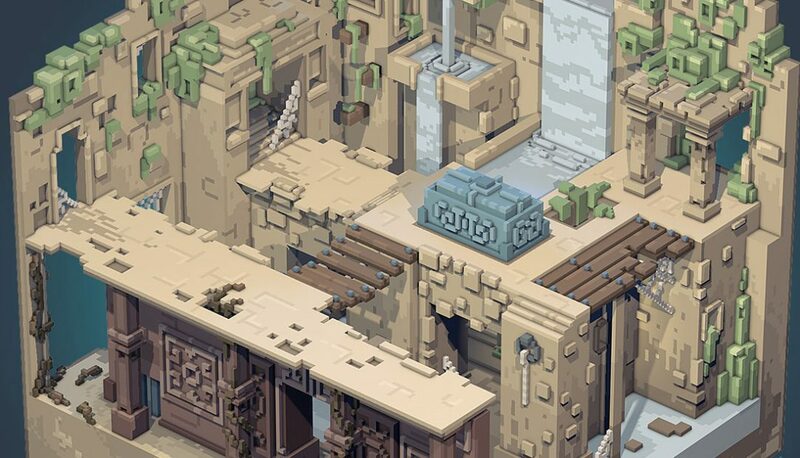 Talking about hidden things, I hid 4 gold pieces within the scene, one is clearly visible but the three others could be harder to find (check the live model here). hahaha, lovely temple, lovely treasure, very funny design!